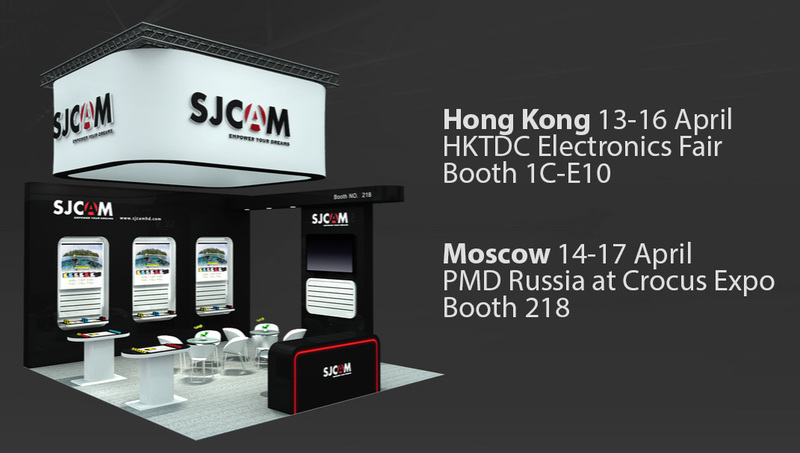 SJCAM at PMD Moscow and HKTDC Hong Kong. Only this week! Visit SJCAM representatives at one of the fairs in Hong Kong or in Moscow, test our newest cameras including ‪#‎M20‬ and ‪#‎SJ5000x‬ as well as our beautiful SJ-Remote. Any questions regarding our products? Pay us a visit and we’ll be more than happy to help!